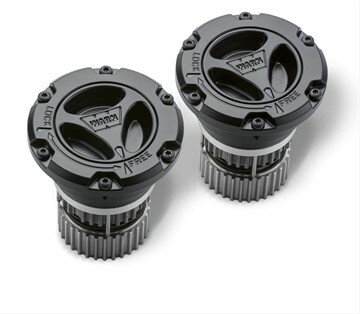 These Warn hubs are built to take a beating with modified rigs. 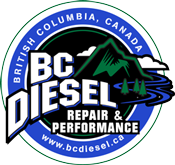 Easy install, easy maintenance kit for your 2005-2019 Ford Powerstroke 6.0/6.4/6.7L truck. 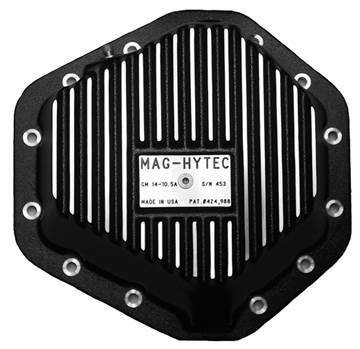 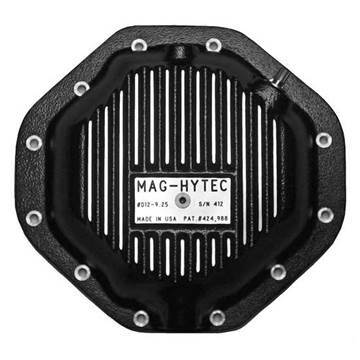 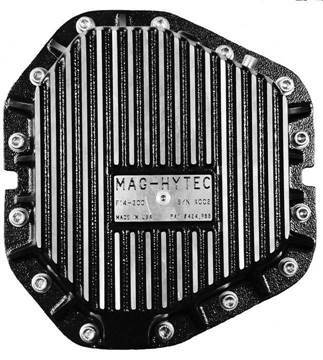 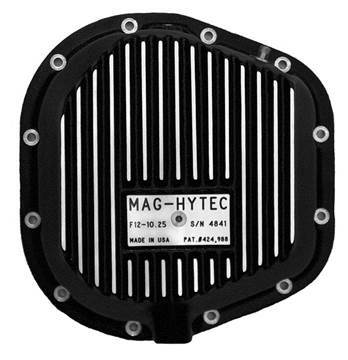 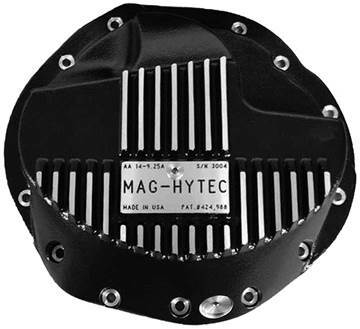 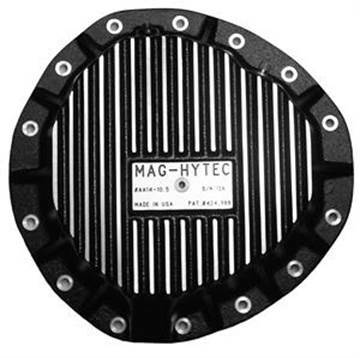 Mag-Hytec's rear differential cover for your 2017-2018 Ford Powerstroke 6.7L DRW F350/F450 increases the fluid capacity to 7 quarts and helps keep your rear differential operating nice and cool with its powder coated cast iron construction.